If you’re looking to hire one of the world’s greatest supercars ever built, then you have certainly come to the right place. 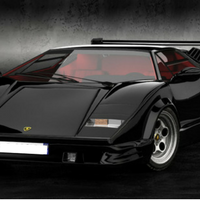 From the classic Lamborghini Countach, right through to the modern Lamborghini Aventador, we stock a wide range of beautiful historic and modern Lamborghinis for hire. 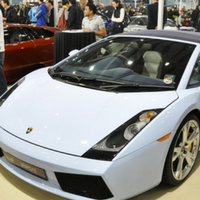 Whether you’re an individual looking for a couple’s weekend getaway in a convertible Lambroghini LP560, or a company looking to hire a Lamborghini Huracan Spyder for a special corporate event, we have a range of vehicles ready for rental. Although we’re based in the centre of London, we offer our services throughout the UK and can deliver to any location in the country at the special price of £1.50 +VAT per mile from our offices. 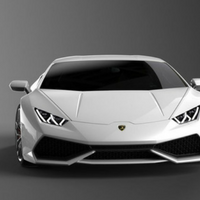 If you’d like to know more information on any of our cars, or the individual prices on each of our packages and Lamborghini hire models, check out our Hire Prices page. 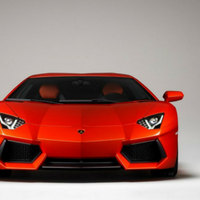 Fill in the form below to enquire about hiring one of our Lamborghini supercars, and we will get back to you shortly to discuss your Lamborghini experience.